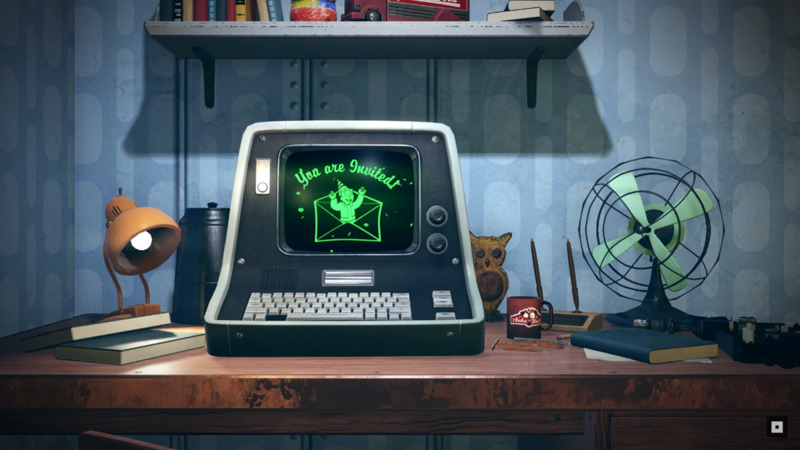 Though it is slated to launch in approximately two months, details on Fallout 76’s open beta remain scarce. One bit of information that’s been clear from the start is that preordering the game offers access to the beta. For fans hoping to get in on the fun without preordering, you’re out of luck. According to Bethesda’s Senior VP of Global Marketing and Communications, Pete Hines, the only way to enter the open beta is by preordering Fallout 76. Is this unfortunate? Yes. Surprising? No. It is common practice amongst many multiplayer-focused titles to require players preorder the game for beta access. However, there are several recent examples of companies offering access by other means. For instance, customers of the Xfinity internet provider were allowed to join Call of Duty: Black Ops 4’s beta. While The Division 2’s beta, which has broken registration records for Ubisoft, grants instant access to those who preorder, signing up on the game’s website nets users a chance to participate without a commitment to purchase. Fallout 76’s beta goes live in October, but a specific date has not been named. The good news is that the progress players make prior to the game’s official release will carry over into the main game. Fallout 76 launches later this fall on November 14, 2018 for the PlayStation 4, PC, and Xbox One.